Everyone at our practice is committed to providing you with the very best in dental healthcare. Our dental team bring a wealth of experience to the practice and have individually obtained high standards of professional qualification. We are able through this to offer patients the full range of modern dentistry from routine care through to complex restorative treatment including dental implants to replace missing teeth and the Inman Aligner to straighten teeth. The General Dental Council is the regulatory body of the dental profession in the United Kingdom. Their address is 37 Wimpole Street London W1 8DQ and telephone number is 020 7887 3800. Its web site is www.gdc-uk.org. Both Mrs Sharon Till and Mr Damian O'Shea and all staff adhere to the rules governing the profession as laid down in the GDC guidance Standards for the Dental Team. I graduated from the University of Manchester Dental School in 1990. After qualification I worked in the hospital service for a number of years obtaining experience in a range of specialties including oral and maxillofacial surgery and intravenous sedation. I obtained the Fellowship in Dental Surgery from the Royal College of Surgeons in Glasgow in 1994. 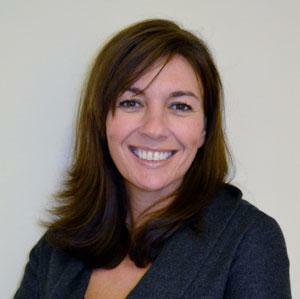 Since 1994 I have worked in general dental practice and have had experience in both NHS and private practices. Once settled at Dash Dental Care (formerly Church Road Dental Practice) I was able to introduce my knowledge and experience of intravenous sedation to the practice and have, along with Damian O'Shea, developed the practice into a referral centre for anxious patients. I also developed an interest in cosmetic dentistry and have watched and learned as this discipline has evolved over recent years. I am proud to offer sound ethical advice to anyone considering cosmetic dental treatment and I support minimally invasive techniques to improve the appearance of the teeth whilst maintaining their health. I am committed to ongoing postgraduate education as a means of delivering the highest standard of care and the latest techniques to my patients. I am a member of the Society for the Advancement of Anaesthesia in Dentistry (SAAD), the Royal College of Physicians and Surgeons of Glasgow and The Association of Dental Anaesthetists (ADA). Away from dentistry my time is mainly spent as a taxi driver to my twin teenage daughters! I also enjoy yoga, walking my dog Stanley, skiing and trips to the theatre. I qualified in dentistry at the University of Manchester in the United Kingdom in 1990. After qualifying I worked in both the dental and general hospital service obtaining a wide range of experience. In 1994 I achieved the Fellowship in Dental Surgery from the Royal College of Surgeons and Physicians of Glasgow. I am on the Oral Surgery specialist list of the General Dental Council. I completed a Masters degree in dental implantology in 2006. I provide a full implant service with both the placement and restoration of implants. I have worked in general dental practice since 1994 and have been partner with Sharon Till in Dash Dental Care (formerly Church Road Dental Practice) since 2001. I have sought to provide a broad range of treatments at the practice but do have an interest in oral surgery and dental implants. Another area of interest is the use of dental sedation as a way of helping anxious patients to undergo treatment. I am committed to ongoing postgraduate education to maintain and improve knowledge and improve the service to patients. 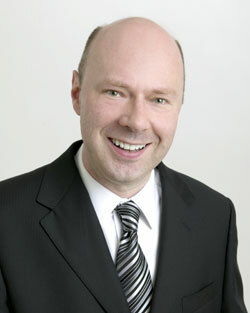 I have undergone extensive postgraduate training and education in restorative and implant dentistry. I am a member of the British Dental Association, the British Association of Oral Surgeons, the Association of Dental Implantology, the Faculty of General Dental Practitioners (UK) at the Royal College of Surgeons of England and the Society for the Advancement of Anaesthesia in Dentistry and the Association of Dental Anaesthetists. Outside of work I enjoy cycling, the gym, football and going to the cinema. I graduated as a dental hygienist and therapist from the University of Liverpool in December 2010. Since qualifying I have been continuing my professional development as required by the General Dental Council attending conferences and seminars to update and develop my knowledge and so provide the highest standards of dental care for my patients. I am a member of both the British Association of Dental Therapists (BADT) and the British Society of Dental Hygiene and Therapy. My hobbies include keeping fit, skiing and travelling. 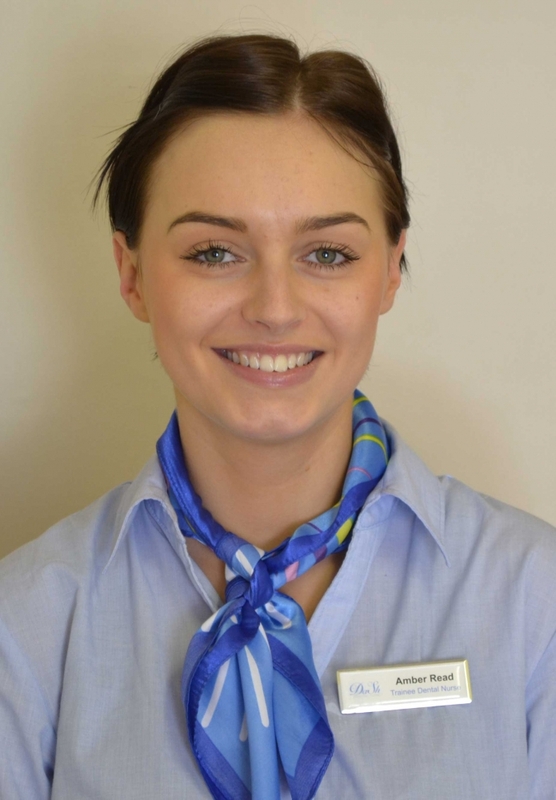 Heather graduated from the Greater Manchester School for Dental Care Professionals in March 2015. She is a member of the British Society of Dental Hygienists and Therapists and the British Association of Dental Therapists. 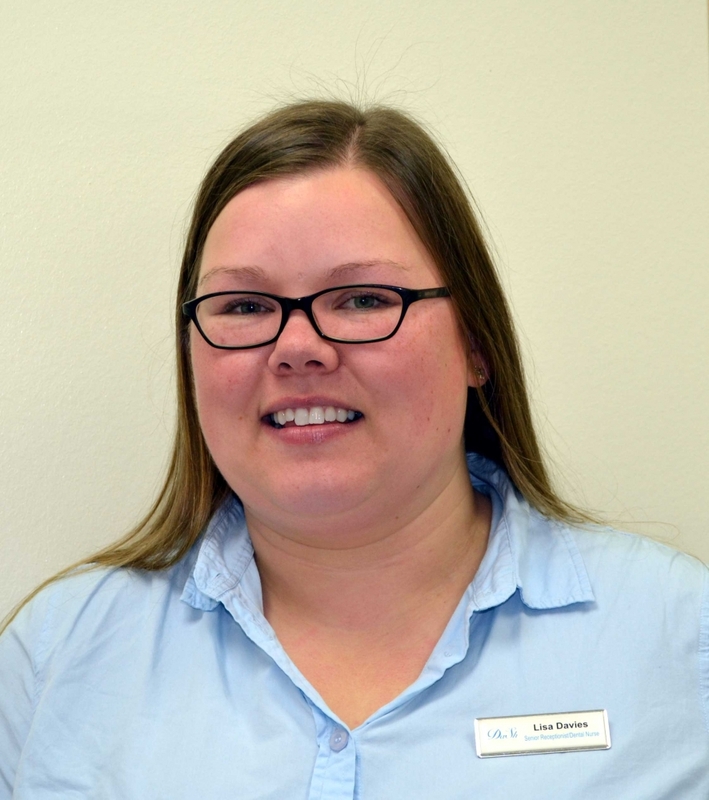 Heather has a keen interest in treating gum disease and providing oral health education. She also enjoys treating and supporting patients with comples restorative work such as implants and bridges. In her spare time Heather enjoys horse riding and competes in competitions with her horse Jacob. 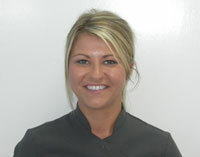 Sarah qualified as a dental nurse with the NVQ level 3 in oral health care dental nursing in 2007. 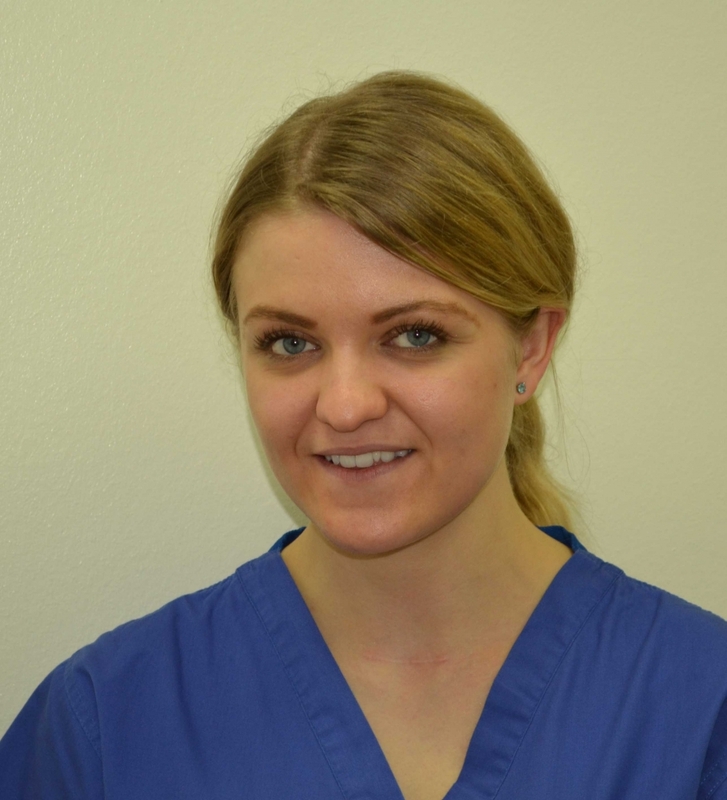 Following this Sarah spent 7 enjoyable years working in a busy NHS dental practice and gained post qualifications in dental radiography and the application of fluoride varnish. 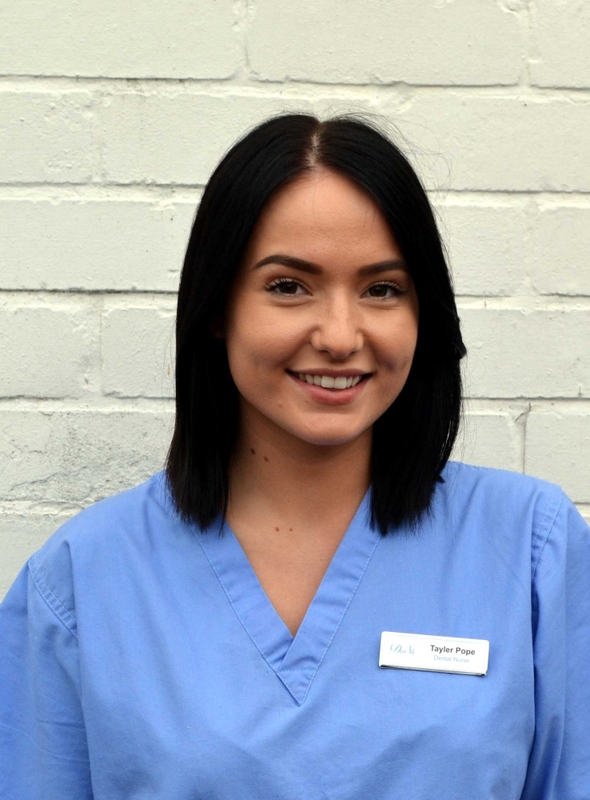 In 2016 Sarah achieved the diploma in dental hygiene and dental therapy and now enjoys working with the team at Dash Dental Care to provide a high quality and standard of dental treatment. In her spare time Sarah enjoys spending time with friends and playing badminton. 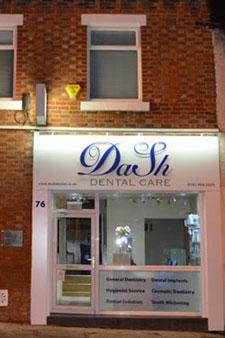 I am a qualified and registered dental nurse who has worked at Dash Dental Care since 2001. My role as Reception Manager includes ensuring the smooth running of the administrative side of the practice. When not working my time is taken up looking after my two children. After taking a career change in 2012, I qualified in 2013 and am now a registered dental nurse. My role at Dash Dental Care as lead nurse provides support and ensures smooth running of the clinical side of the practice. Outside of work my time is taken up playing hockey and softball and running. 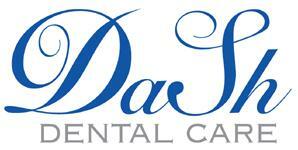 I joined Dash Dental Care as a trainee dental nurse in January 2016. I am currently working to my level 3 NVQ at Bury College. I have always had an interest in dentistry and decided to take a career change after working as a hairdresser for four years. Outside of work I enjoy family time, listening to music and trips away. I qualified as a dental nurse in 2015 after working with children for four years and also in retail. I decided on a career change in 2014 and enjoy working as a dental nurse and with the public. Outside of work I like spending time with family, listening to music, going out and taking holidays to new places.
! aualified as a dental nurse in 2014. After relocating to Manchester in 2017 I joined the team at Dash Dental Care. In my spare time I enjoy socialising, attending festivals and travelling.